In the wake of a devastating biological disaster, the United States east of the Mississippi River has been abandoned. Now called the Feral Zone, a reference to the virus that turned millions of people into feral beast-men, the entire area is off-limits. The punishment for crossing the border is death. Lane McEvoy can’t imagine why anyone would risk it. She’s grown up in the shadow of the great wall separating east from west, and she’s curious about what’s on the other side – but not that curious. Life in the west is safe, comfortable . . . sanitized. Which is just how she likes it. But Lane gets the shock of her life when she learns that someone close to her has crossed into the Feral Zone. And she has little choice but to follow. Lane travels east, risking life and limb and her very DNA, completely unprepared for what she finds in the ruins of civilization . . . and afraid to learn whether her humanity will prove her greatest strength or a fatal weakness. 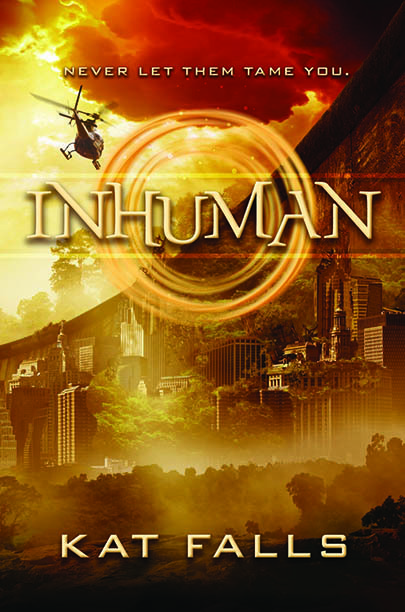 You can read 3 chapters of Inhuman here. Or hear me read a short excerpt aloud here. Kirkus (starred review), August 14, 2013 Falls’ first novel for teens is the nail-biting start of a new trilogy. Nineteen years ago, the deadly Ferae Naturae (“of a wild nature”) virus killed 40 percent of America’s population. Now, 16 year-old Lane McEvoy lives a safe, sterile life in the shadow of the Titan, a 700-foot-tall wall that extends from Canada to the Gulf of Mexico, separating the uninfected west from the Feral Zone to the east. Lane’s life is turned upside down when the head of Biohazard Defense makes her an offer she can’t afford to refuse. Director Spurling has evidence that Lane’s father, Mack, is a “fetch,” paid to retrieve valuables left behind during the exodus two decades before. Unless Lane locates her father so he can recover something the director has lost, Spurling will expose Mack’s treason, and Lane will lose him to execution by firing squad. As she ventures into the Feral Zone, Lane picks up two unlikely allies: the enigmatic feral-hunter Rafe and the militant, by-the-book guard Everson. Readers will find themselves drawn into Lane’s story through the author’s consistent worldbuilding and striking turns of phrase. Lane is an appealing and credible protagonist; her progression from obsessive cleanliness to fearless engagement with the infected is subtle and believable. 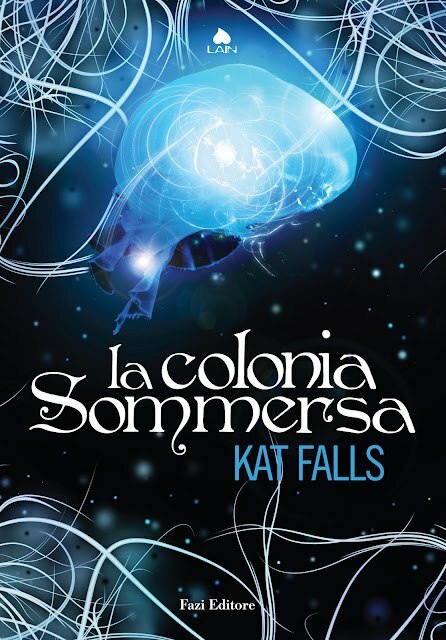 Sure to satisfy fans of the dystopian-romance genre and to gather new ones along the way. First love is the most dangerous game in this fast-paced sequel to Inhuman. Ty has spent his whole life living deep undersea, helping his family farm the ocean floor. But when outlaws attack his homestead, Ty finds himself in a fight to save the only home he has ever known. 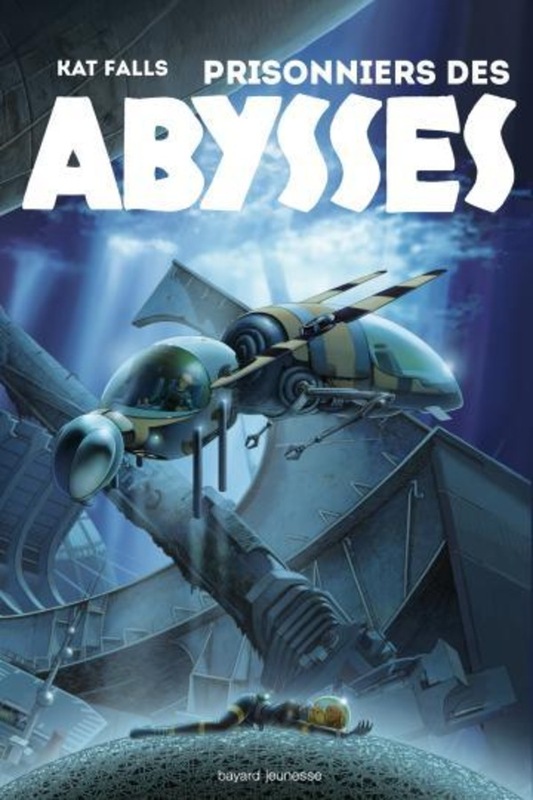 Joined by Gemma, a girl from the Topside who has come subsea to look for her brother, Ty ventures into the frontier’s rough underworld and discovers some dark secrets to the Dark Life . . . secrets that threaten to destroy everything. Read the first chapter of Dark Life here. And an exclusive bonus chapter found only in the audio book here! Ty has always known that the ocean is a dangerous place. Every time he swims beyond the borders of his family’s subsea farm, he’s prepared to face all manner of aquatic predators-sharks, squid, killer whales . . . What Ty isn’t prepared to find in the deep is an entire township chained to a sunken submarine, its inhabitants condemned to an icy underwater grave. It’s only the first clue to a mystery that has claimed hundreds of lives and stands to claim two more — lives very precious to Ty and his Topsider ally, Gemma. Now in a desperate race against the clock, Ty and Gemma find themselves in conflict with outlaws, Seaguard officers, and the savage, trident-wielding surfs — plus a menagerie of the most deadly creatures the ocean has to offer. Read the first chapter of Rip Tide here! hi! 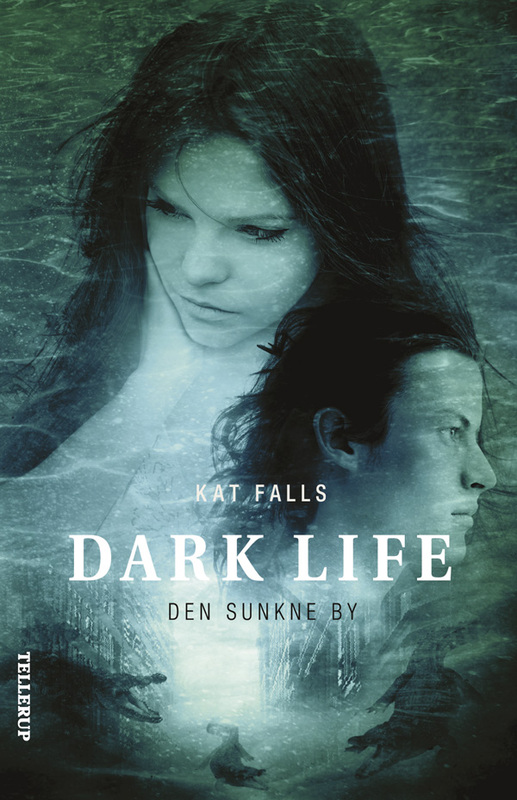 i was wondering… will there be a third dark life novel? 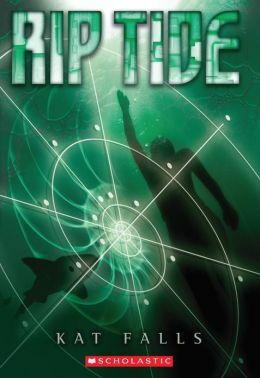 will there be a sequel to riptide? 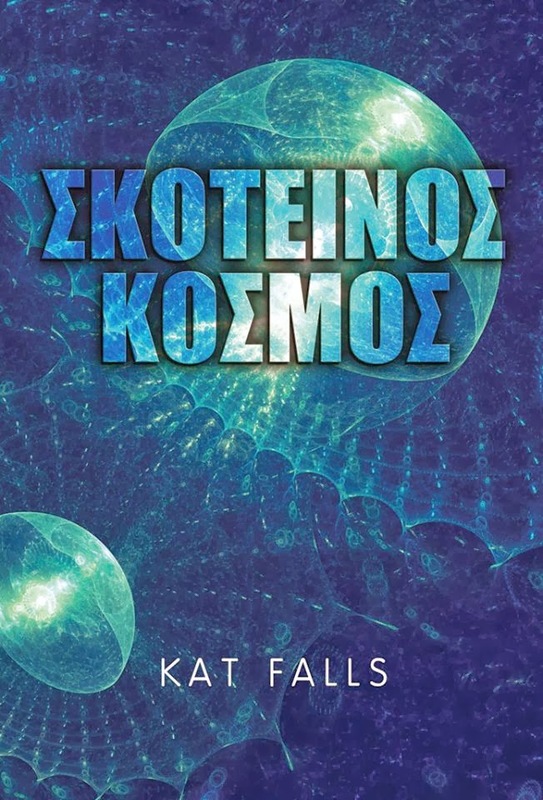 Thank you for reading my books, it means a lot to me! I’d like to write another book in the Dark Life series some day, because I have lots of ideas for Ty’s next adventure. I also have another book coming out next May, called Inhuman, which is also near-future scifi. I hope you will give it a try. Thanks for your mail Lucy, and keep on reading! I hope to write another book in the Dark Life series some day but in the meantime, I have the first book in a new series coming out in May. Its called Inhuman. I hope you will check it out! 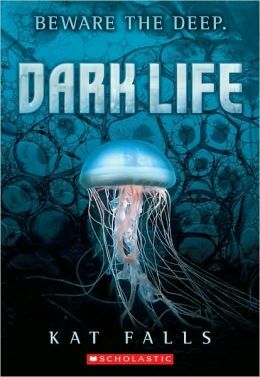 Hey Jesse, there is no difference between Dark Life in the UK and the US version, other than slight changes to the cover.